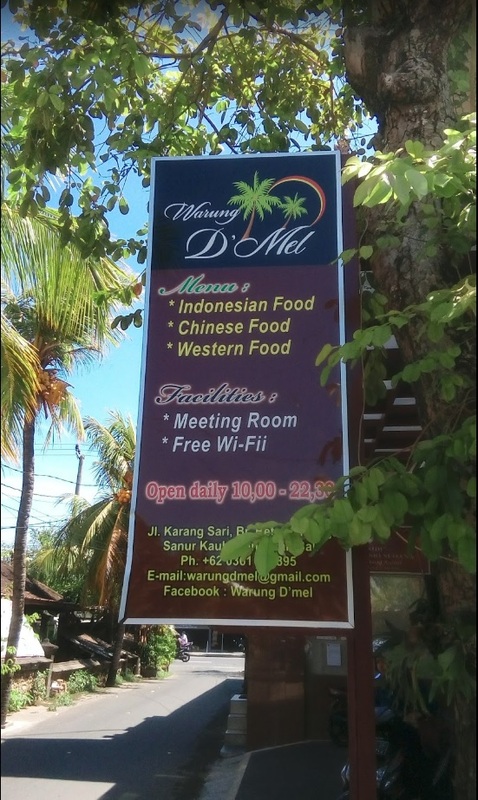 Located on the “Massimo” side of Sanur, Warung D’Mel is located just off the Bypass Sanur (the highway), adjacent to Banjar Betngandang on a small side street that connects the Bypass to the main road in Sanur (Jalan Tamblingan). It sits on Jalan Karang Sari., a small side street. The meeting is upstairs above the cafe. Enter the cafe and the stairs are directly to your left next to the kitchen. You can order a drink with the staff and they will bring it up to the meeting for you. If approaching from the airport/Seminyak side of the island, follow Jl. 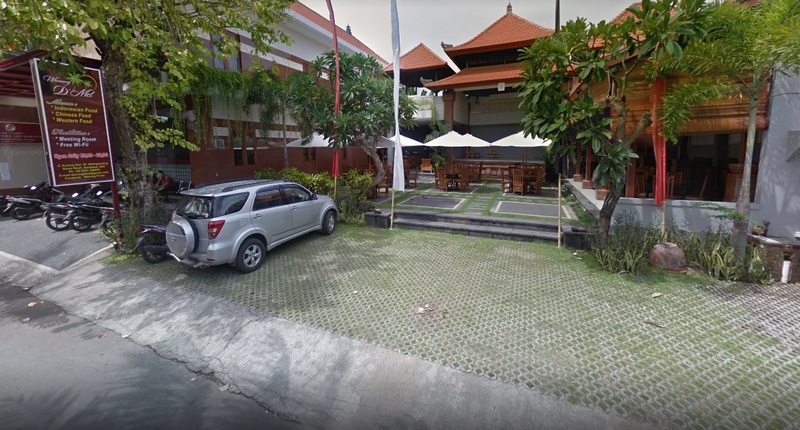 By Pass Ngurah Rai towards Sanur and make the first U-Turn available once you enter Sanur (located at Kopi Bali); switch directions (heading back in the direction of Seminyak); take your first sharp left on Jl. Danau Poso and follow it to the monument at the end of the street; turn left on Jl. Tamblingan towards the downtown area of Sanur. 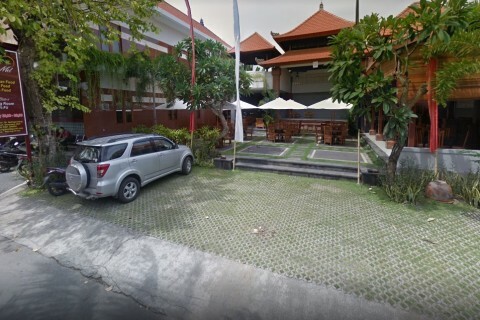 Head past Massimo Restaurant and turn left on the first street available , (Jalan Karang Sari) – just past the restaurant “Soul in the Bowl” and just before the Hyatt Hotel properties. Take this road almost all the way to the end where it intersects the bypass and Warung D’mel will be on the right. If approaching from the Denpasar side of the island, follow Jl. 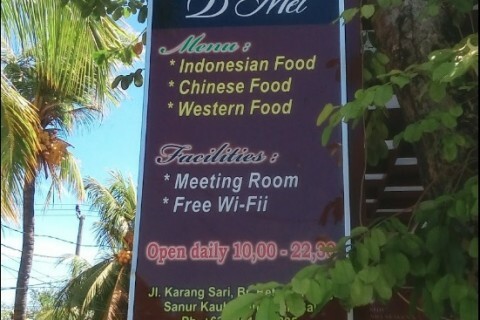 By Pass Ngurah Rai past McDonald’s and on towards the opposite end of town. Once you go past the petrol/gas station “Pertamina” you have about 700 meters to go so start slowing down. After you see a restaurant “Drunken Monkeys” on your left you are only 100 meters from the left turn. Drive very slowly as this road is very easy to miss. Below is the a photo of the turn in, as you can see its a very small side street with almost a hidden entrance. Don’t worry, if you go past it you can still go the long way! 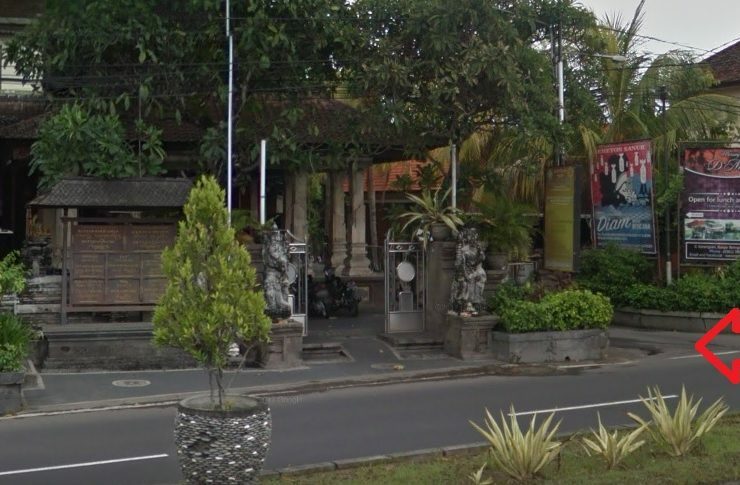 Go past Kopi Bali and make a sharp left on Jl. Danau Poso – then follow the directions above. The address is JL. 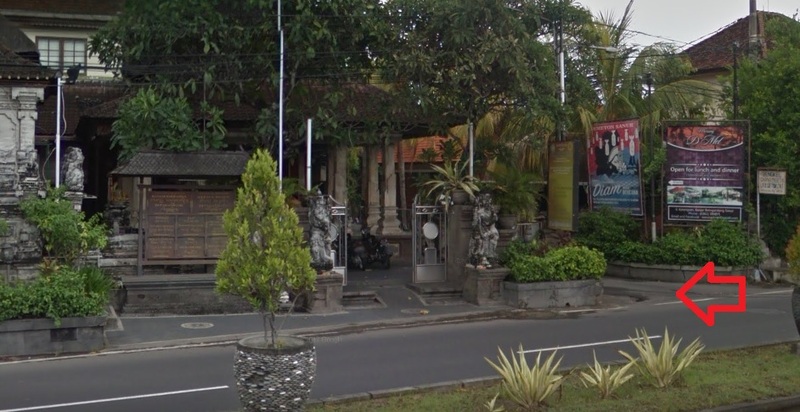 Karang Sari no.16, Sanur, Bali 80361 and the phone number of the establishment is: +62 361 286895. Friday 7:00 PM Warung D’Mel Open "Chip Night"